Quality and reliability are our main goals. 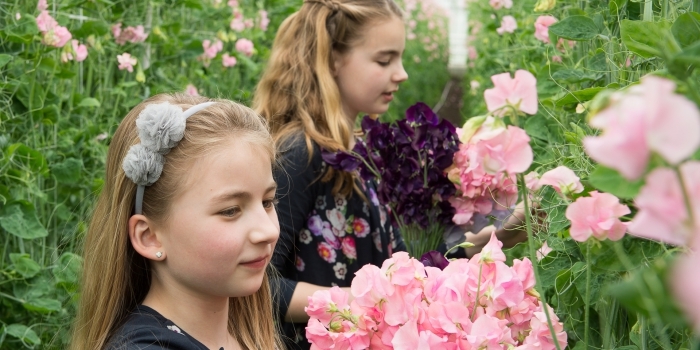 Growing Lathyrus is a passion of our whole family. 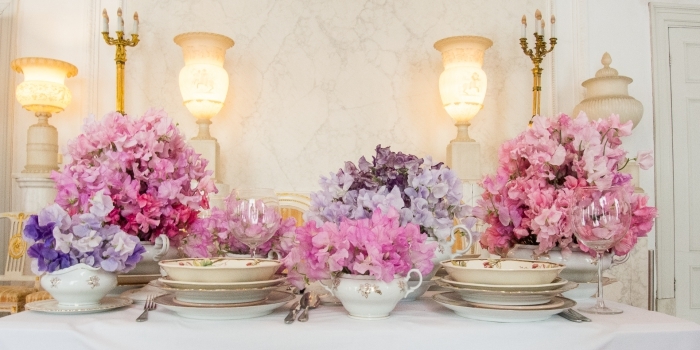 The flower Lathyrus is beautiful for any decor. 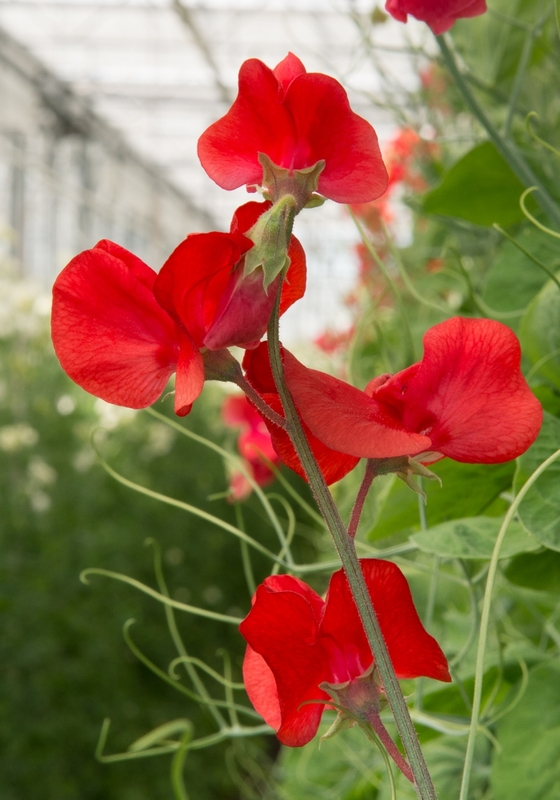 Since 1992, the nursery Lathyrus.nl is specialised in growing Lathyrus. We can offer almost all colours in top quality. 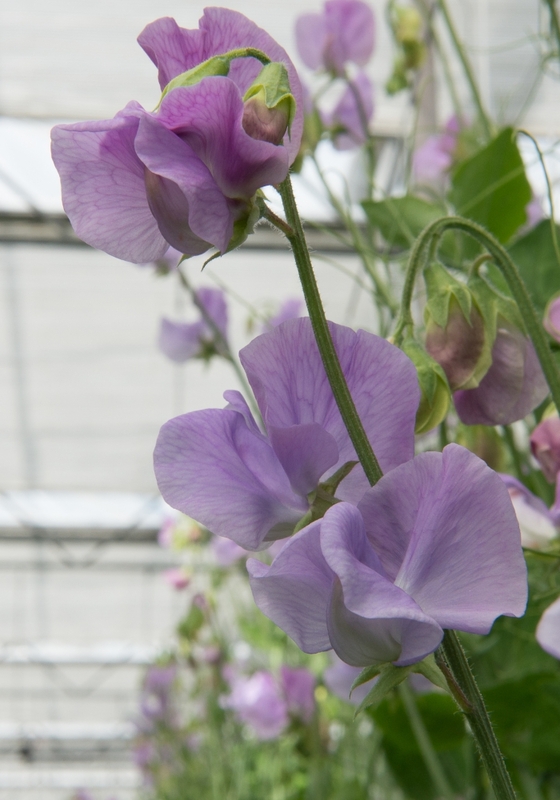 Our Lathyrus is grown in our greenhouse in Roelofarendsveen, The Netherlands. 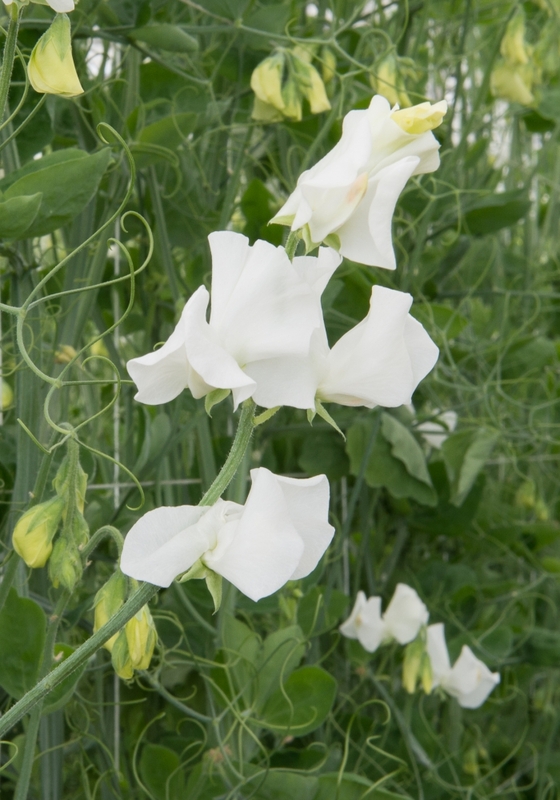 At this website you will find all the necessary information about Lathyrus.nl. 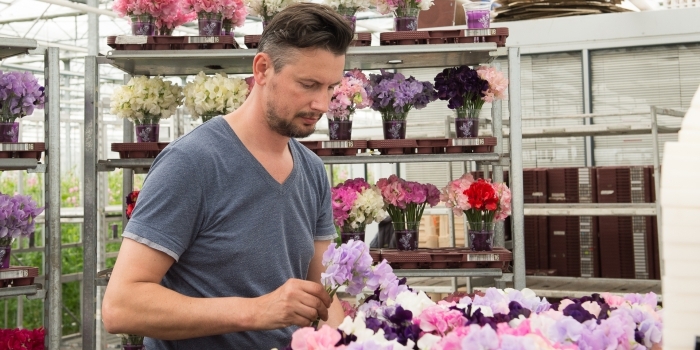 Have a look at our assortment to see which varieties and colours we can deliver. 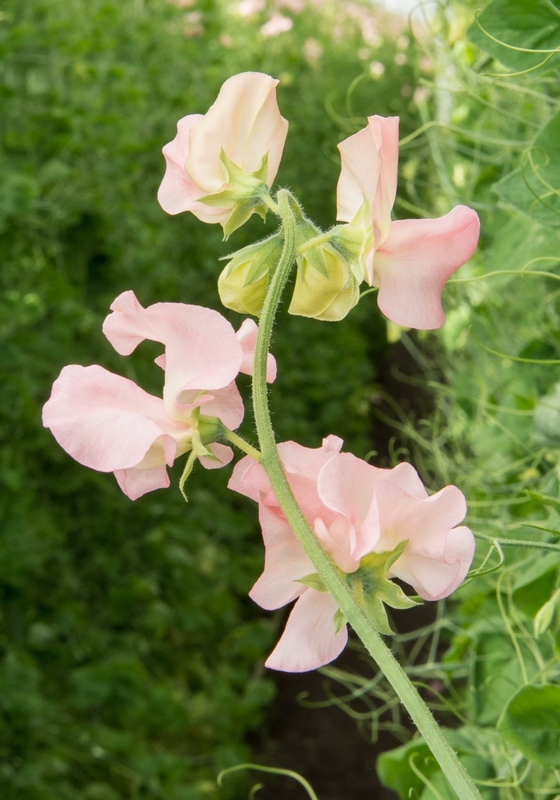 The climbing flower Lathyrus can brighten up your garden or interior with her colors.